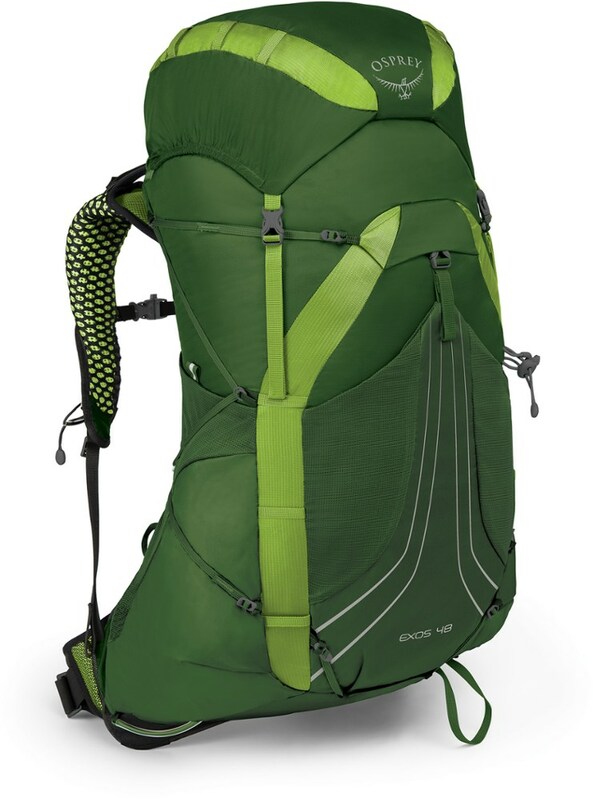 I made the choice to go lightweight several years ago, so this pack is the latest addition to my arsenal. 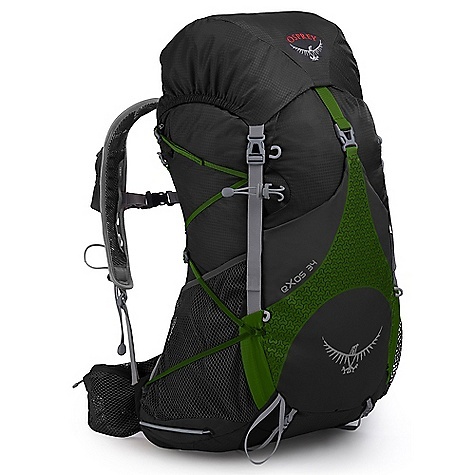 I'll first say that you have to be determined to go lightweight, and already have the proper gear BEFORE you buy this pack. The fact this pack is tiny, it shouldn't bother you. It doesn't need to be any bigger because the suspension won't support more than about 20-25 lbs. With my Western Mountaineering AlpinLite, Big Agnes FlyCreek2, self inflating torso ground pad, UL chair (yep, I'm old and it's worth it), LifeStraw, Nalgene, possibles bag, clothes, food and water, it was full and weighed 22 lbs. I carried this on a fairly level, easy trail and was very happy. With the temperatures in the mid 80s, the ventilation on my back kept me cool. The hip belt did a good job dispersing the weight, but know that this is not your traditional Osprey hip belt. 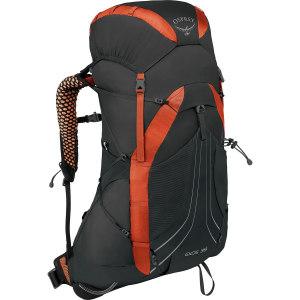 The Exos 38 has a soft belt that is not designed to carry the entire load. Some of the weight must be supported by your shoulders. This isn't a bad thing, but it is different for some folks. The single top opening is inconvenient, but manageable. The pouches on the hip belt as well as those on the lid can be used to sort the small items, and the slash pockets on the sides hold the Nalgene and water filter comfortably. I'm not a fan of the multiple lids. I love how easily the "top lid" is removed and can be replaced just as easily. I wish this could be used as a fanny pack, like other Osprey reenactment lids, but it's not made to. Also, I don't like having to deal with the "lower" lid. It should also be removable but isn't. 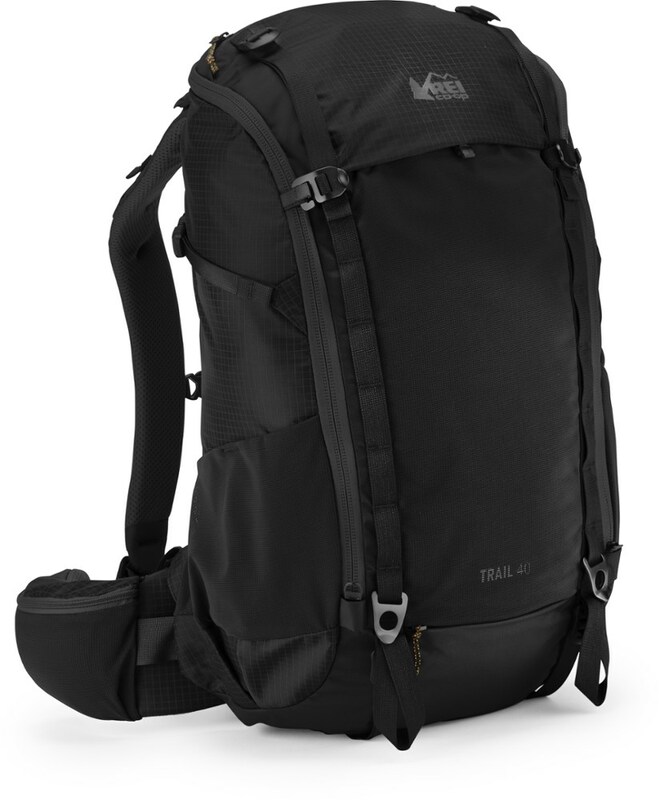 I recommend this pack to minimalists. Its lightweight system will serve us well for years to come. Thanks for the review, possum. 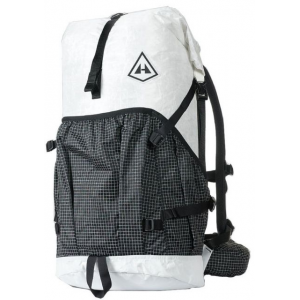 This is an excellent backpack that I tried in civilized vacations and off-road backpacking. 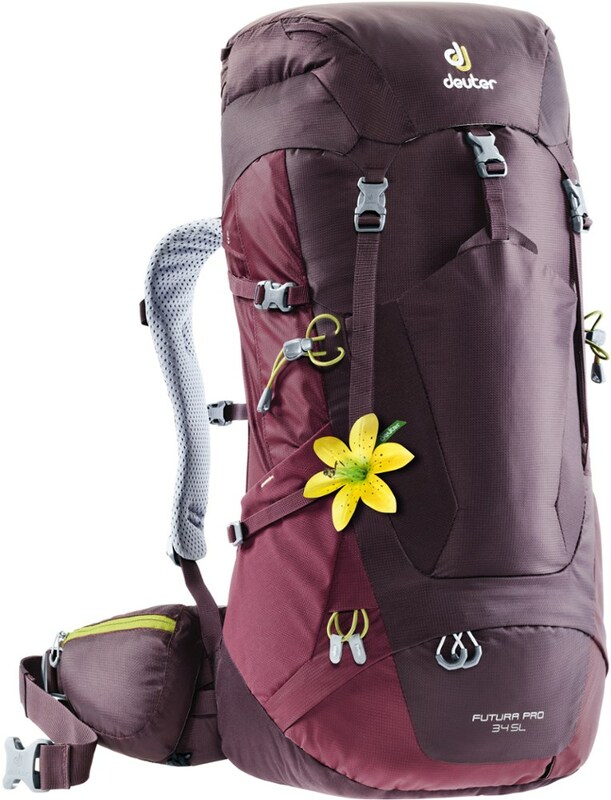 I tried this backpack on two main occasions. 1) Off road: three days full autonomy, 22kg on start. Pretty nice in this case, able to fit tent, sleeping bag, and mattress on the sides and top. Shoulders a bit sore after a few hours, but it can't be considered a real issue given the conditions and weight. 2) On vacation in a more "civilized context": my only downside is that the only access to the main pocket is from the top, so go figure how to access that coat right at the bottom. Welcome to Trailspace, aka! Thanks for the review. 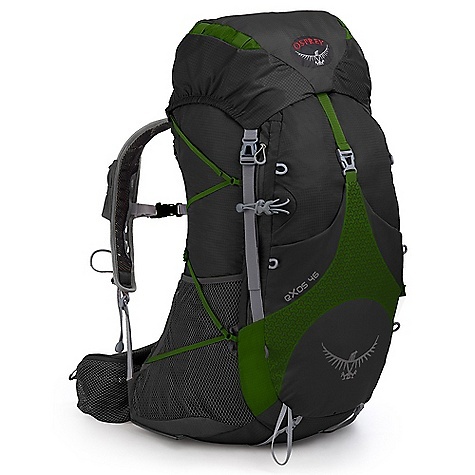 Do you have any pictures of your Osprey you could show others in your review? I hope you'll keep us posted on how it continues to work out for you.